Both business and leisure travellers to Azerbaijan prioritise finding a comfortable place to stay. And the boutique hotels in Baku won’t disappoint, with a certain level of luxury and facilities to satisfy any visitor. Check out the following selection of Baku’s most charismatic hotels with rustic charms and rooftop terraces. 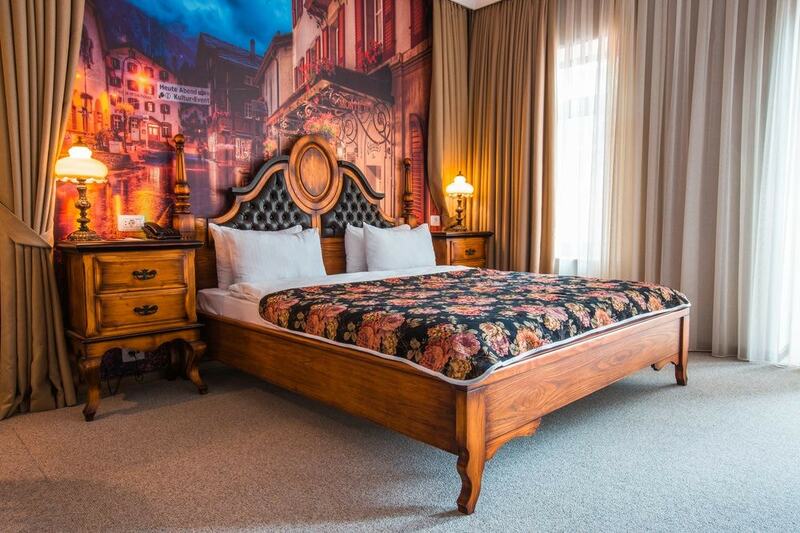 Located inside a historical building, Passage Boutique Hotel provides affordable luxury in a central location. 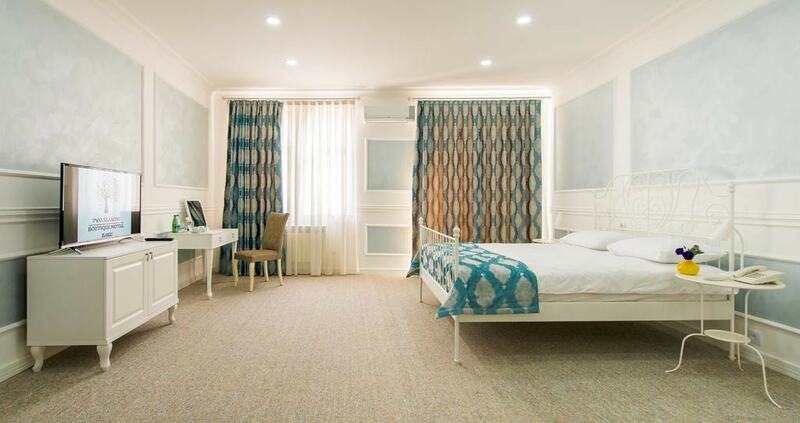 This boutique hotel in Baku features 12 rooms including twin, double and suites with cosy interior decorations. Top Baku attractions such as Fountain Square and Icheri Sheher take less than 10 minutes to reach. Both leisure and business travellers consistently rate Passage Boutique high. 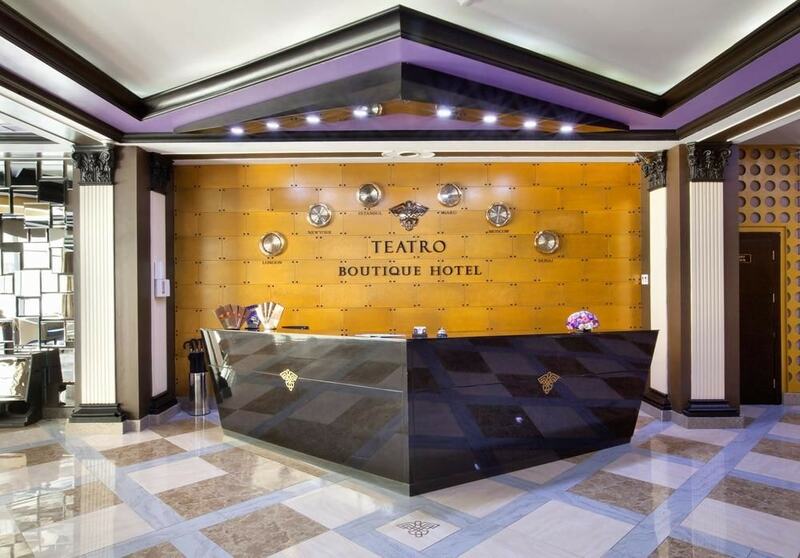 Teatro Boutique Hotel might not have prime location, but it does give guests a comfortable experience when they visit Baku. All rooms have a modern design with new furniture inside this Halal-friendly 40-room hotel. On-site restaurants on Teatro’s terrace makes a scenic spot to dine al fresco during warm nights. 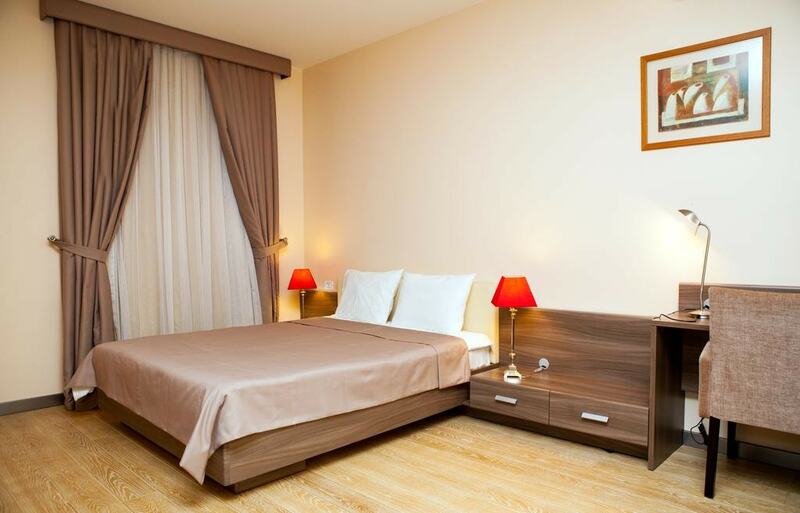 Other amenities include access to a fitness centre, sauna, hammam and a twice-daily shuttle to the city centre. Guests often highly rate Teatro Boutique for the excellent value, impeccable service and delicious buffet-style breakfast. Guests always get a personalised experience inside this small boutique hotel in Baku inside Icheri Sheher. Apart from the perfect location, Deniz Inn exudes the feeling of a family-run hotel with a total of just six cosy rooms on four floors. Balconies and a rooftop terrace provide views of the Inner City, Maiden Tower and the Caspian Sea. A buffet-style breakfast and an on-site café are also highlights in this perfectly located boutique housed in a former mansion. Once a former townhouse, now a stylish hotel, Boutique provides guests with comfort and class. Each of the 23 guest rooms are decorated with flair and have elaborate artwork on the wall behind the bed. Iguana Restaurant Bar on the top floor serves up international-standard Azeri and international cuisine with views of the city’s skyline. World-class service by hospitable staff inside this tastefully designed boutique hotel is often a guest’s highlight. Inside the walled Inner City, the small six-roomed Two Seasons provides the perfect location for sightseeing. Each room has a white-washed minimalistic design with some featuring views of Icheri Sheher and the Caspian Sea. Couples consistently highly rate this boutique hotel for the comfort, location and breakfast. Comfort and quality in a prime location are the descriptions satisfied guests give Old Street Boutique Hotel. A few minutes from attractions and the city centre, this ideally located boutique suits both business and leisure travellers. 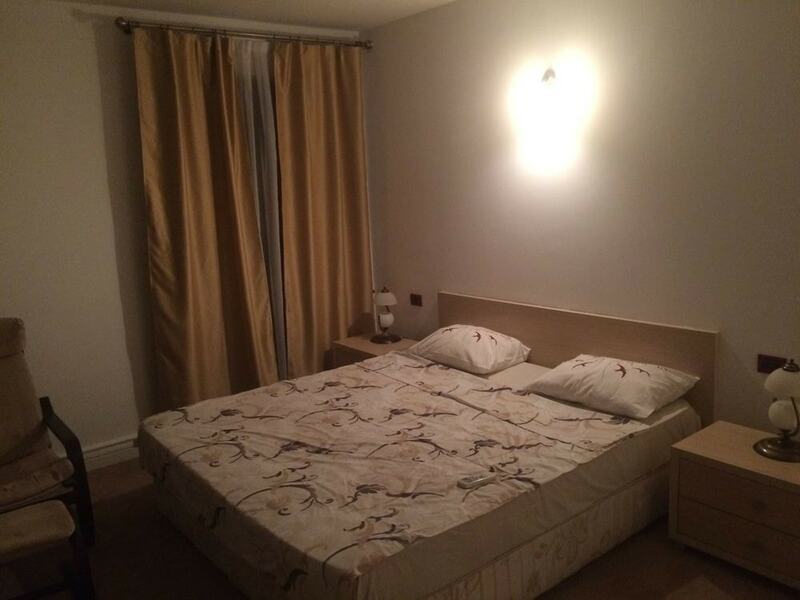 The 11 rooms ofter space, peace and come with ultra-comfortable beds. As a bonus, the rooftop restaurant and bar provides excellent views of Baku. English-speaking staff often excel at giving guests the very best service in Old Street. The sophisticated ambience and elegance inside Museum Inn isn’t the only feature attracting guests to this fashionable boutique hotel in Baku. Museum Inn has a stellar location right in the heart of Icheri Sheher. For a surprisingly affordable price, guests have views of the Caspian Sea and Icheri Sheher. 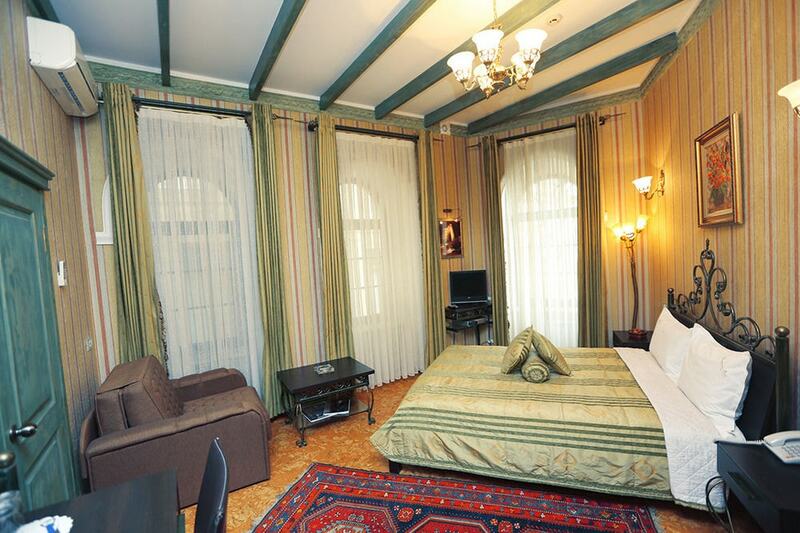 With a total of just eight rooms, each has an old-world décor and an intimate atmosphere.